We have created many custom sign designs for our customers for their businesses. 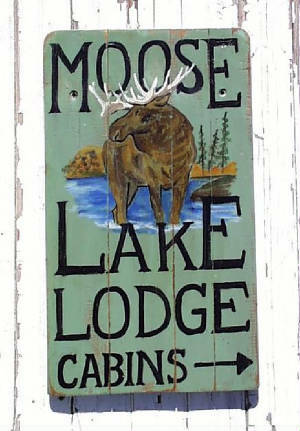 All of our signs are hand painted on wood. 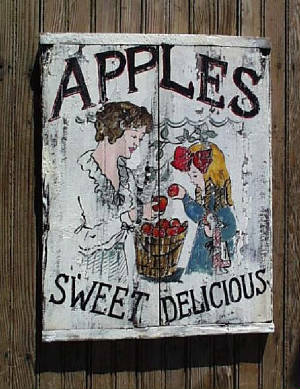 Most of our signs are rustic in character, and have a vintage look to them. 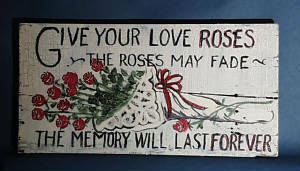 We could create a custom sign for you in whatever theme you choose, with any color you choose. Sizes vary, although they could be any size you specify within Fedex shipping size limitations.